The Society of Motor Manufacturers and Traders (SMMT) has confirmed that new car sales in the UK continue to perform well in a weakening Europe. In November, registrations rose by 11.3% to 149,191 units, on the back of increased private demand, and the Focus overtook the Fiesta as the UK's best selleing car. For the first ten full months of 2012, the market grew by 5.4% to 1,921,052, another positive performance for the UK motor industry. The SMMT is now predicting that 2,013,000 in 2012, and that will be the best year since 2008. Interestingly, the UK's new car sales have overtaken France's during January-October to become the EU's second largest market behind Germany. Despite the encouraging growth in 2012, volumes remain 15% below the pre-recession annual markets of 2.4 million units and above. Much of this growth is is on the back of strong demand from private buyers - sales have increased by more than a fifth in November and by 12.9% over the year-to-date. 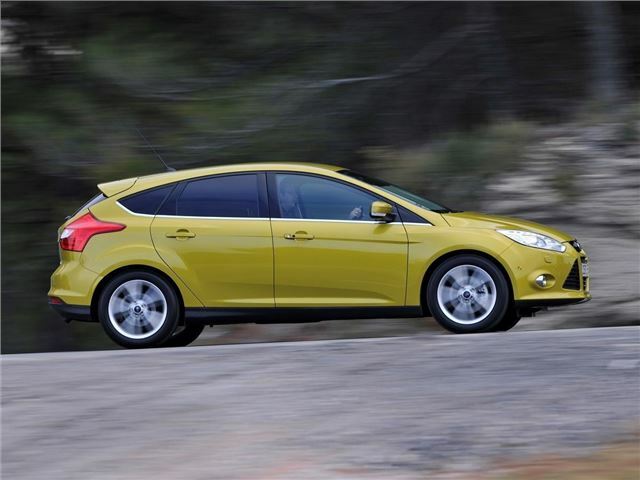 In November, the Ford Focus was the number one seller with 7495 units sold, outselling the Fiesta by a mere 12 cars. But for the year-to-date, the Fiesta remains convincingly the UK's best-selling car.